Colleen Taylor is based in San Francisco. Prior to her position at Y Combinator, she was a reporter for TechCrunch and the editorial director for TechCrunch TV. 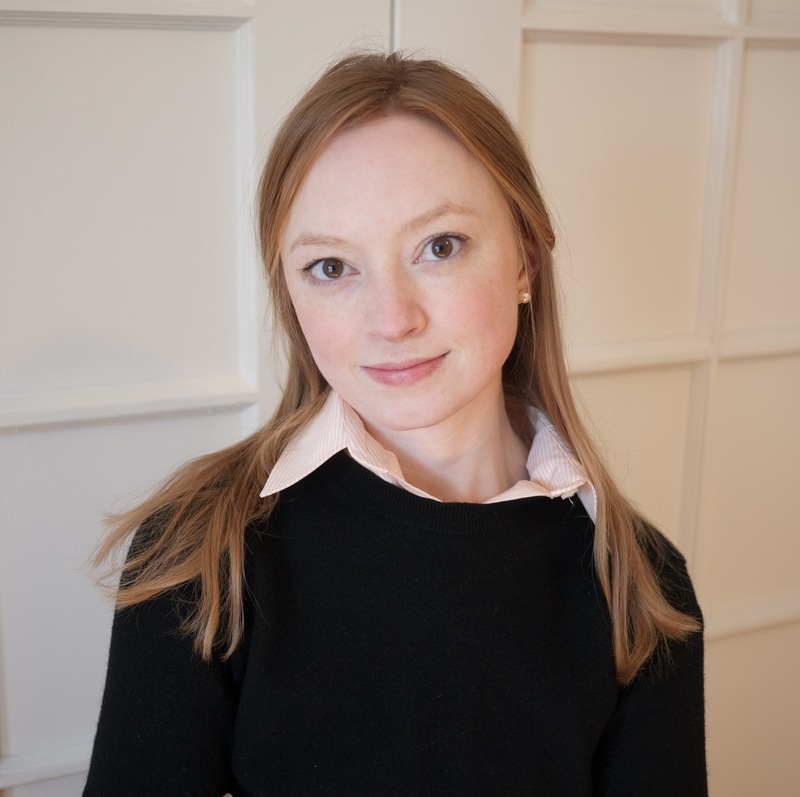 Previously she worked as a reporter for GigaOM, the Financial Times’ Mergermarket newswire, and the semiconductor industry newsletter Electronic News. Watch The Disrupt NY Hackathon Live Stream Here!